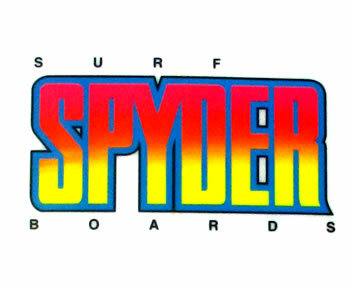 In 1978, Dennis Jarvis a up & coming professional surfer from the South Bay beaches of Los Angeles started shaping SPYDER surfboards to better suit his own style and in his hunt for higher performance surfboards to compete on the professional world tour. In the 90’s, he shaped all the boards for the famous movie "Point Break". 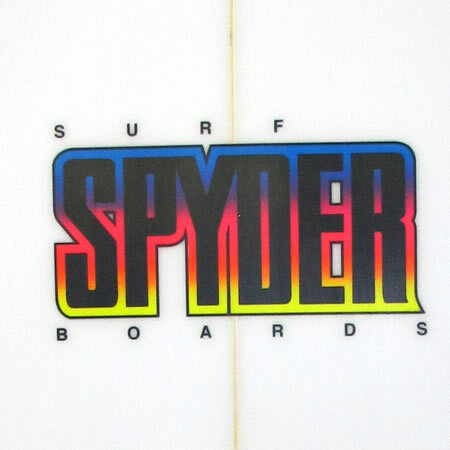 He was the shaper, for a large group of pro riders including Tom Curren, Ross Williams, Conan Hayes, Greg Browning and Boris Letessier to name a few. 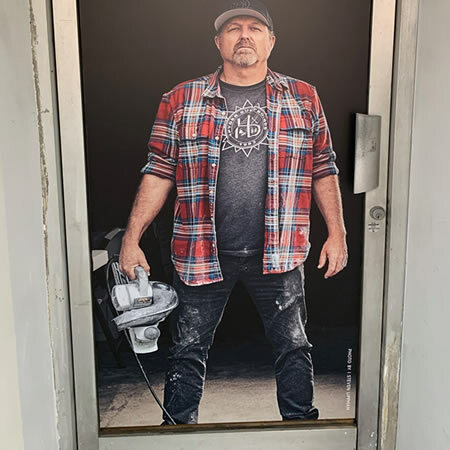 Today Dennis is still shaping high performance short boards & longboards, in Hermosa beach California while running his 3 surfshops found in near the famous surfbreaks of the region.